Randi Berkovsky is a senior Mass Communication – Public Relations major with a minor in Honors Studies at Texas State University. She is involved in a number of student organizations which include being the vice president of the Texas State Rotaract Club, the director of membership for the Public Relations Student Society of America(PRSSA), Diamond Sweethearts, Bobcat Promotions, a student-run public relations firm on campus as well as many others. She is currently an intern at the San Marcos Youth Service Bureau(YSB) as a website content manager, social media manager and student mentor. 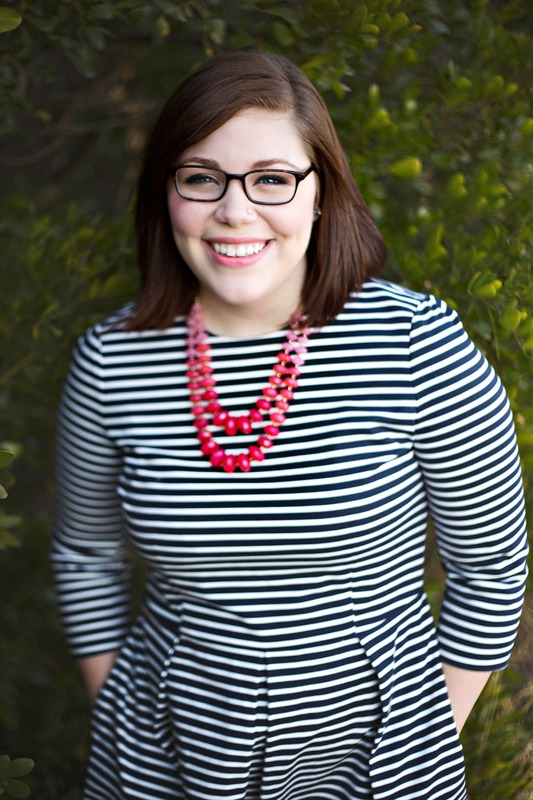 She is also an intern at Cyberways and Waterways, a non-profit in Austin devoted to children’s health and wellness. In her spare time, Randi enjoys playing sand volleyball, eating Mexican food, looking at baby animals on Google and listening to NPR news. Also, as you can see, she has major Texas State pride and loves her university so much. Eat Em’ Up Cats!! Aja Brooks is a seni or advertising and English major at Texas State University who enjoys writing, breakfast cereal, and stand up comedy. She does not enjoy writing about herself, and as a result boasts one of the most underwhelming online personas of her generation. Alex Denny is a student at Texas State University from McKinney, Texas. Due to indecision and major changing, she will graduate in 2015 with a Bachelor’s Degree in English and minors in Theater, French, and Honors Studies. Alex works as a barista at a coffee shop where she inhales caffeine at an expedient rate and dabbles in latte art. 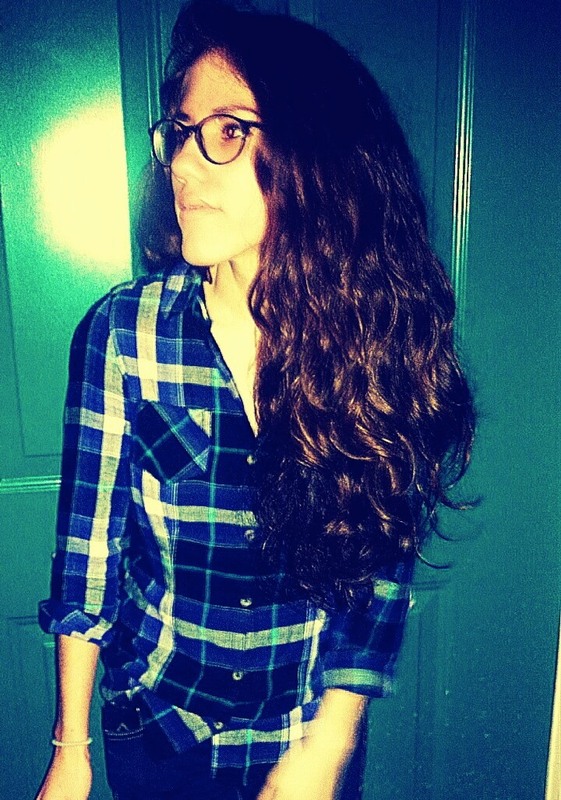 She aspires to gain an apprenticeship with a major network in Los Angeles and gain occupation as a television writer. In her spare time, Alex enjoys watching films, taking photos of her cat, baking brownies, and fervently discussing Game of Thrones fan theories. Austin Gonzales is a freshman at Texas State University from the little town of Freer, Texas. He is majoring in political science and is a part of the Honors College Learning Community. Austin enjoys playing guitar, horse back ridding, playing football, camping, and spending time at the beach. One day he hopes to graduate law school and become a prosecutor for the state of Texas. 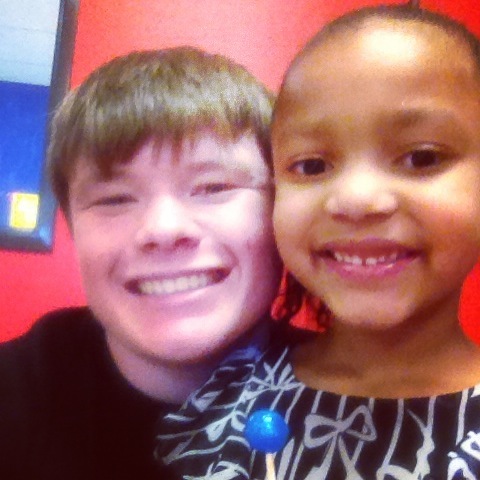 The most important thing to Austin is his family, especially his niece Aubrey. 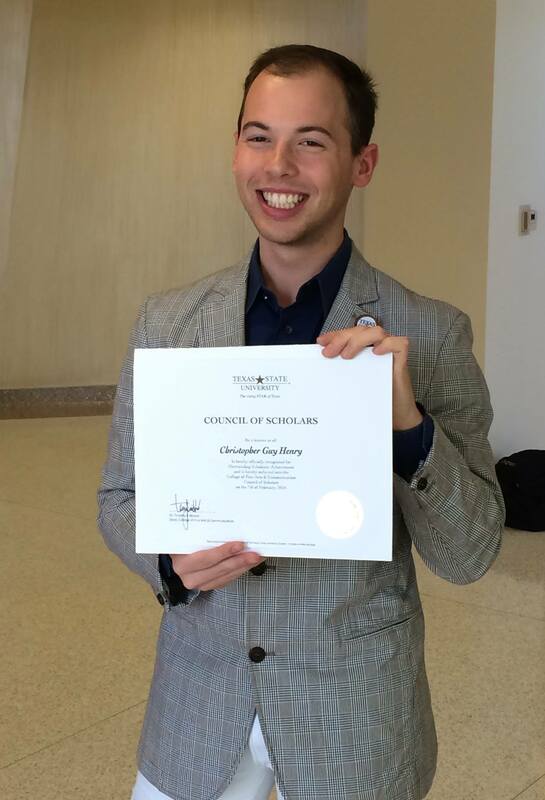 Christopher Henry is a senior at Texas State University from Houston and New York. He is majoring in Public Relations and is minoring in Studies in Popular Culture. 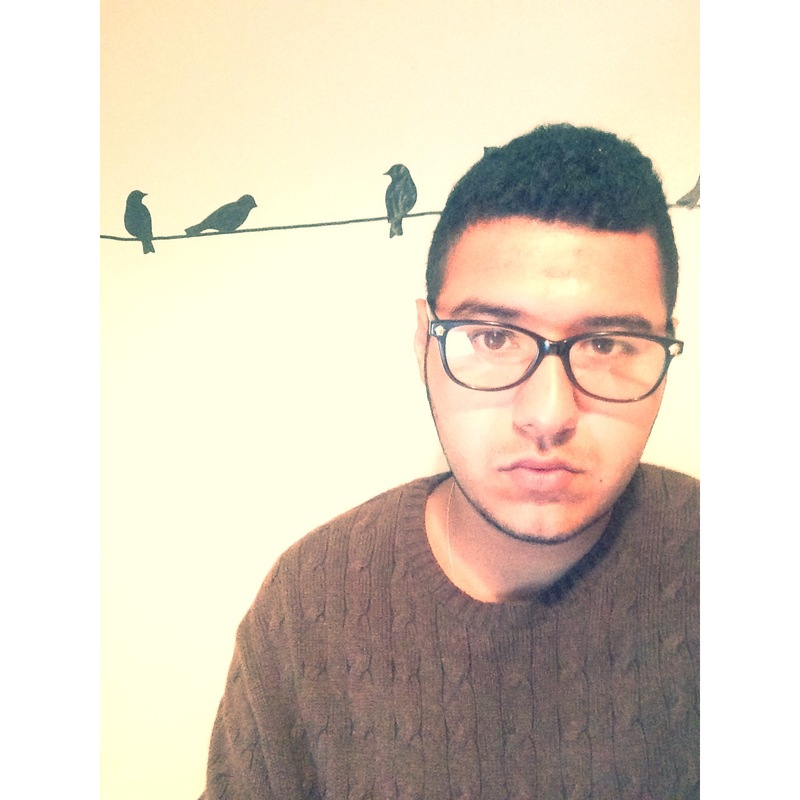 Chris enjoys SCUBA diving, Netflix, reading the New York Times, and is a pescatarian. He is graduating May 2014 with honors and plans to backpack through Europe over the summer and move back to New York to work for anyone who will hire him. Veronica Louviere, also known a Veronica Louviere-Makarski, is an accountant major at McCoy Academy, in the Honors College, and a member of Net Impact. She is family oriented and spends as much time as possible with them. She enjoys playing guitar, playing washers and SWIMMING! She hopes to one day own her own business and be able to help underprivileged kids. She herself dropped out of high school, but received her GED and is working towards her bachelors degree, to make her family proud. She is currently the Head of Communications for Breakthrough Austin students for Net Impact, and hopes to develop a program for at-promise students becoming bobcat net impacters. University from Midland, TX. He is currently the president of the Texas Intercollegiate Press Association. He is a 2013 Terry Scholar and a member of the Honors College. Macias also serves as Model Coordinator for the Fashion Merchandising Association and works as a Trends Reporter for The University Star. He also is an Editorial intern for the San Antonio CURRENT magazine. Macias enjoys studying pop-culture, indian food and is quite a magazine aficionado, he plans on attending law school after his undergraduate studies are completed. In the near future he would like to move to NYC and work as an Editor for a fashion magazine or practice law. Nathaniel Moore is a senior Microbiology and Political Science double major from Cedar Park, TX. He is currently the Treasurer for the Quidditch Association at Texas State University and the Treasurer for Texas State Sports Clubs Alliance. He is an intern for the Chritsy Lee Law firm with offices in Dallas and Anchorage, AK. He enjoys Miyazaki films, reading, hiking, travel, playing Quidditch, cooking Chinese and Vietnamese food, and exploring new cultures. He hopes to earn a graduate degree in Legal Studies at Texas State University and then go to Law school earning his J.D. 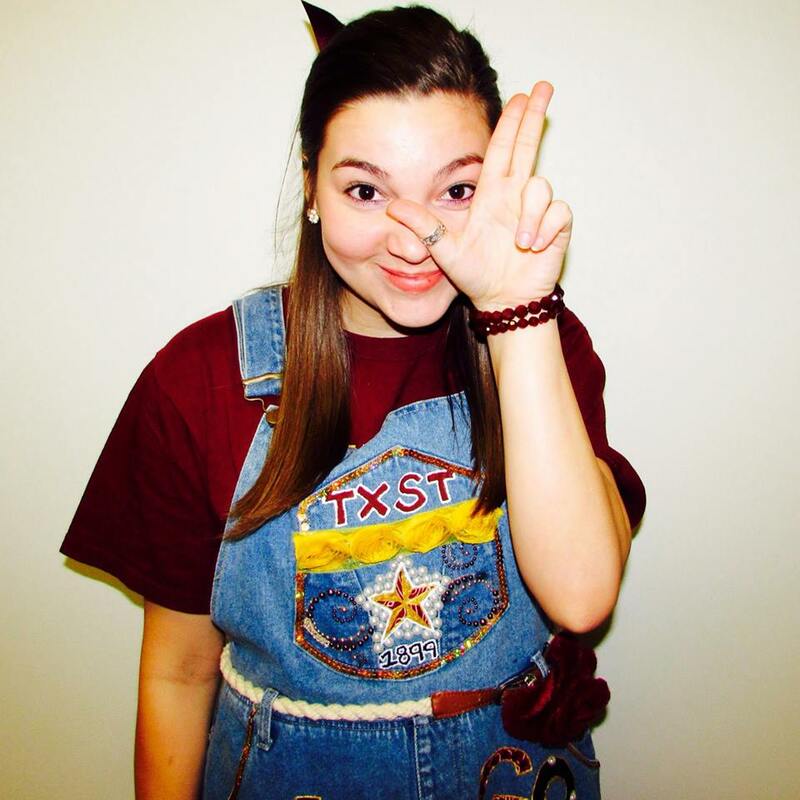 and MBA or MS.
Hailey Morphis is a Public Relations sophomore from Kingwood, TX. 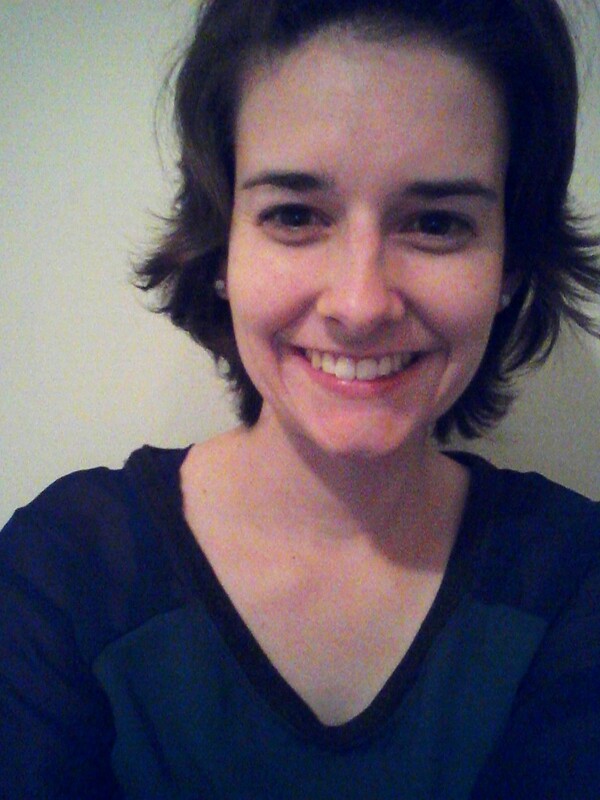 She is a Terry Scholar and an avid part of the Fueled By Ramen/Atlantic Records Street Team. She enjoys attending concerts, listening to music, traveling, taking pictures, drinking coffee, & watching Netflix. After graduating from Texas State University, she hopes to pursue a job in public relations in the music industry. Tara Pohlmeyer is a Mass Communication – Electronic Media sophomore with an Honors Studies minor from Lyford, TX in the Rio Grande Valley. She is a news reporter for KTSW-FM 89.9 and has fallen in love with journalism. She is involved with the Terry Scholars of Texas State as the organization’s President, as well as the Honors Student Association. She loves gardening, shopping at thrift stores, and spending time exploring San Marcos. 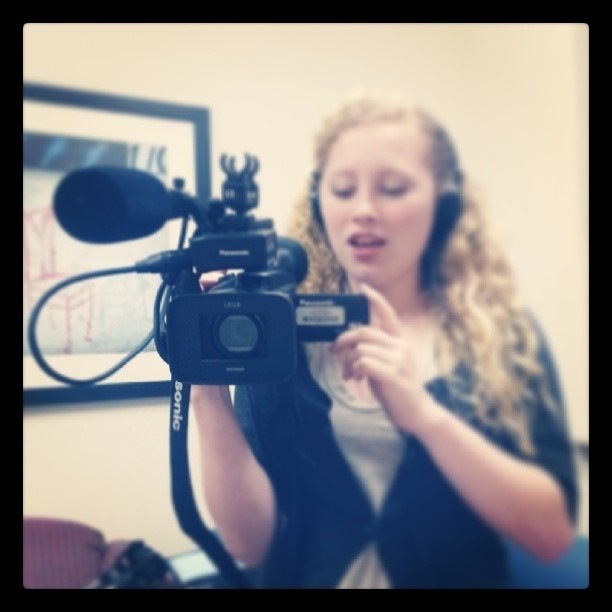 After graduation, Tara hopes to be a reporter for a news outlet in Austin. Kathryn Price is a Junior at Texas State University pursuing a major in Mass Communication with an emphasis in Electronic Media. Currently, she is an executive board member of Residence Hall Association, member of the Honors Student Association, and member of the National Residence Hall Honorary; needless to say Kathryn is an involved student on campus. For the summer Kathryn is starting a new stage in her life where she is taking over the Marketing Videographer position at the Campus Recreational Center while interning at both Austin Film Festival and Black Canvas Productions. Along with her minor in business administration Kathryn plans to obtain a MBA for her aspiration to be an executive producer for a production company and maybe take the leap to be a CEO. 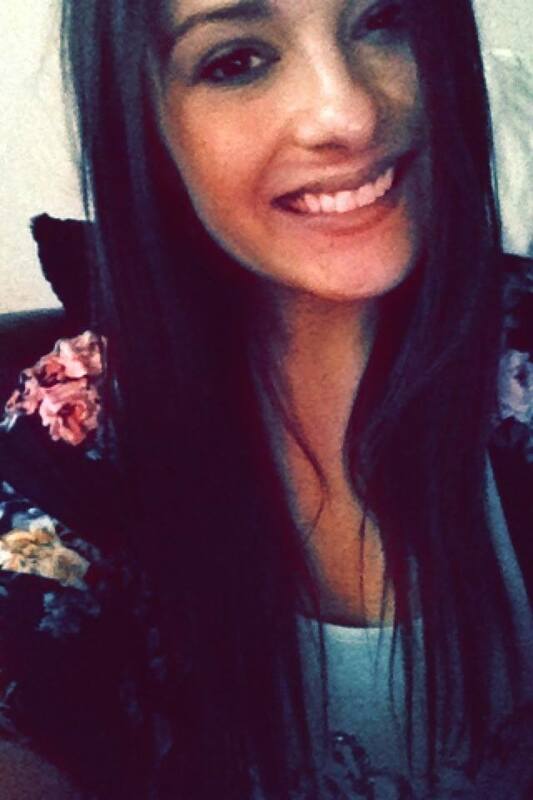 Caitlin Rodriguez is a Mass Communication-Journalism sophomore with a Sociology minor from El Paso, TX. She currently writes as a Trends Reporter for her university’s newspaper, The University Star. In addition to that she is an active member of the Feminists United student group on campus and is a Texas State Ally. She’s hoping to become a student journalist for Choice USA, an organization that helps provide youth with the advocacy and leadership skills they need to promote reproductive and social justice. After graduating she’s not quite sure what path she wants to take, all she knows is that she wants it to revolve around giving a voice to the voiceless. In her spare time she enjoys eating tacos, scrolling through Tumblr, and listening to Tegan and Sara, preferably all at the same time. Darrien Skinner is a Mass Communication – Public Relations major with a minor in Political Science from Ingleside, TX. He currently works for the Texas School Safety Center on their state-wide tobacco prevention campaign, SAY WHAT!. He also works with other nonprofits around the country and is a passionate member of the H.E.A.T. group on campus. He enjoys spending time with friends, visiting family, traveling and blogging about his involvement in positive social change initiatives as an activist at www.activismlife.wordpress.com. Justin Sprague is a sophomore majoring in Mass Communication and also getting a minor in Business Administration. Justin is from the small Texas town of Columbus, Texas. He currently works as the Manager of Development and Associate Producer at Texas Crew Productions in Austin, TX. Specializing in creating reality show content to pitch to major Tv networks. During the summers he works in Los Angeles as a producer for Relativity Media. Working on a mix of shows from ABC’S Extreme Makeover: Home Edition to MTV’S Catfish. Justin enjoys traveling, reading World news, paddle boarding, and eating Mexican food as his hobbies. Justin inspires one day to run his own television production company. his life overseas on various Air Force Bases. He is highly involved in the Boy Scouts of America, and earned his Eagle Scout Badge in his senior year of high school. 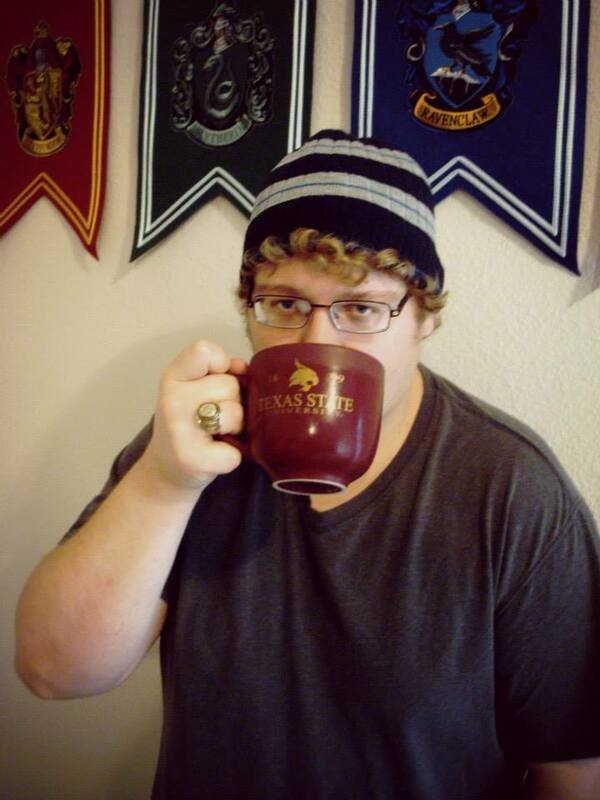 Currently he is highly involved with the TXST Renegade Rugby Team as the match secretary. Paige Vaughn is a public relations and writing junior from San Antonio, TX. She is involved in several organizations on campus, including University Ambassadors, PRSSA, Bobcat Promotions and Student Alumni Chapter. She is an avid photographer and she also runs a public relations-center blog at paigevaughn.com. She currently works as a public relations & marketing intern at the Texas State Alumni Association. She is a fan of Tom Hanks movies, making lists and brunching with her roommates. Makayla Velarde is a sophomore at Texas State from Dallas, Texas. She is majoring in Political Science and minoring in International Studies. She loves to travel and experience new things. She enjoys cooking, spending time with friends, and watching movies. She is a huge fan Mila Kunis and hopes to meet her one day! She aspires to obtain a PhD in political science and become a college professor.